>> IMMIGRATION LAW LAXITY--Inadequate enforcement of existing federal laws against illegal immigration. Are "Arizona-style" and "Alabama-style" laws reasonable solutions? 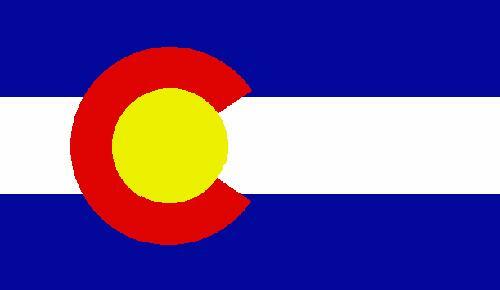 >> IN-STATE TUITION STATUS FOR ILLEGAL ALIENS--Proponents of allowing undocumented immigrants in-state tuition status say it would benefit the state of Colorado. 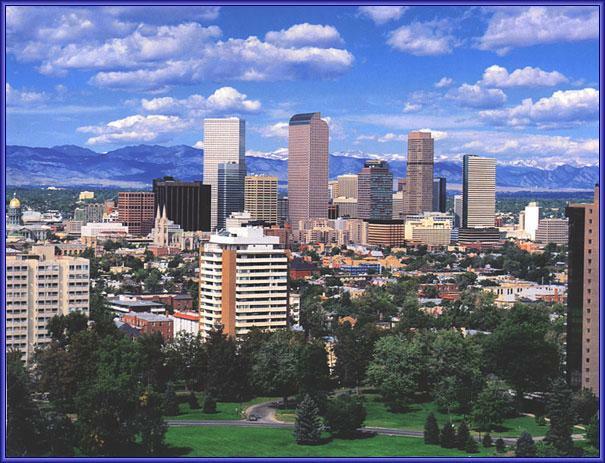 >> MARRIAGE & DIVORCE DATABASE--Should a publicly-accessible database of Colorado marriages and divorces have been removed due to public complaints of invasion of privacy? >> DRIVER FATIGUE--Only a handful of states have laws that make it illegal to drive while fatigued. Colorado is not one of them. Driver fatigue is one of the top causes of accidents--the leading cause for truck accidents. >> GRADUATED DRIVER LICENSING FOR TEENS--Teens in Colorado have restricted driving privileges based, in great part, on their "lack of experience and growing brains." Are these restrictions fair to most teens, in view of studies of the "true causes" that show a large number of accidents are caused by teens with mental disorders, such as Attention Deficit Hyperactivity Disorder (ADHD)? The Colorado Department of Transportation, which has 124 bridges rated poor, is projecting that more and more bridges will slip below the good and fair threshold into poor condition by 2019 without additional funding. As to roadway surface, CDOT has projected that without new revenue for its maintenance program, the share of highway mileage rated as good or fair would fall from 49 percent this year to 29 percent in 2019. >> SEAT BELT LAW--Colorado is one of 18 states where the seat belt law is a secondary offense, meaning a driver cannot be stopped and ticketed solely for not wearing a seat belt (however, children not properly restrained is a primary offense). Should Colorado make the seat belt law adults a primary offense? >> CHILD POVERTY IN COLORADO ALARMINGLY HIGH—The number of Colorado children living in poverty has increased 85% since 2000. A 2009 report ranked Colorado 35th in providing assistance to homeless children. 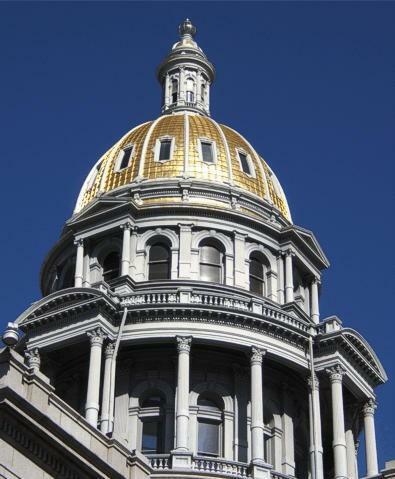 >> COLORADO CIVIL RIGHTS LAWS INADEQUACY—Legislative remedies to add "teeth" to Colorado Civil Rights laws were narrowly defeated in the Legislature.